Chances are you’ve seen a new super drink in your local café or grocery tea aisle. It’s green, it’s mean and it’s definitely lean. Gaining popularity and accolades for health-benefits in recent years, matcha tea has become the new coffee. What makes this grassy sip so super? Three reasons have more and more people reaching for matcha green tea. Because it has both caffeine and L-Theanine, matcha pumps you up without the jitters, and at the same time keeps you calm and focused. This drink does not come with the sudden but inevitable betrayal – the coffee crash. Rather, the energy comes from a specific type of caffeine called theophylline. Matcha is an excellent pre-workout (without the crawly, tingly feeling that comes with pre-workouts), which makes exercise more enjoyable. As if that wasn’t enough, matcha has fat-burning, metabolism-boosting antioxidants called ECGC. With only 2.76 calories per gram, matcha is a weight-loss hero. L-Theanine brings balance to the caffeine by kicking stress and anxiety where it counts. This naturally occurring amino acid creates alpha waves in the brain which supports memory, improves focus, prevents strokes, and hones creativity. We’ve all heard by now that green tea is good for many reasons. What if I told you that the nutrition in one cup of matcha is equivalent to 10-15 cups of green tea? Matcha is made from green tea leaves stone-ground into fine powder. When you drink matcha, you are actually ingesting the tea leaves, as opposed to drinking the water left behind after steeping and removing the leaves. This means you get all the Vitamin C, potassium, fiber and polyphenols you’d miss with a simple cup of tea. And let’s not forget about the antioxidants. The potency of antioxidants is measured by a little something called ORAC (oxygen radical absorption capacity). Matcha has 1384 units ORAC per gram. That’s more than acai berries, dark chocolate, broccoli, blueberries, spinach, walnuts and goji berries combined! These antioxidants are free-radical and cancer fighting. You heard me; this drink fights cancer. Green tea lovers rejoice! Matcha is vegetal, earthy, sweet and bright. It’s the king of green teas. Before you die-hard sugar-coffee drinkers turn your nose up at the healthful color, and the gorgeous grassy finish, try steaming milk and whipping up a matcha latte. Still not sweet enough for ya? Add a dash of honey or agave nectar. And remember, folks, choose Organic, ceremonial-grade matcha for the best flavor. If your matcha is brown or yellow, the taste will be dull, bitter, or muddy. If your matcha smells like dust or hay – skip it. The brighter the powder, and the fresher the smell, the higher the quality is and the sweeter it will taste. 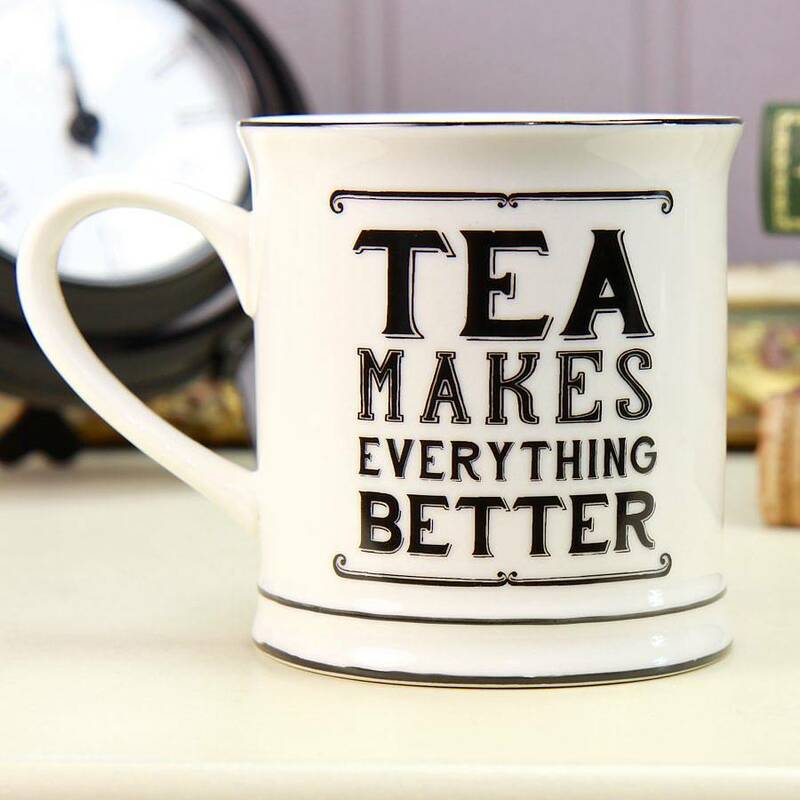 Ready for a cuppa’? Check out our 100% Organic Japanese ceremonial matcha green tea, and find yourself a new favorite drink. What could be better than a bunch of tea health facts?